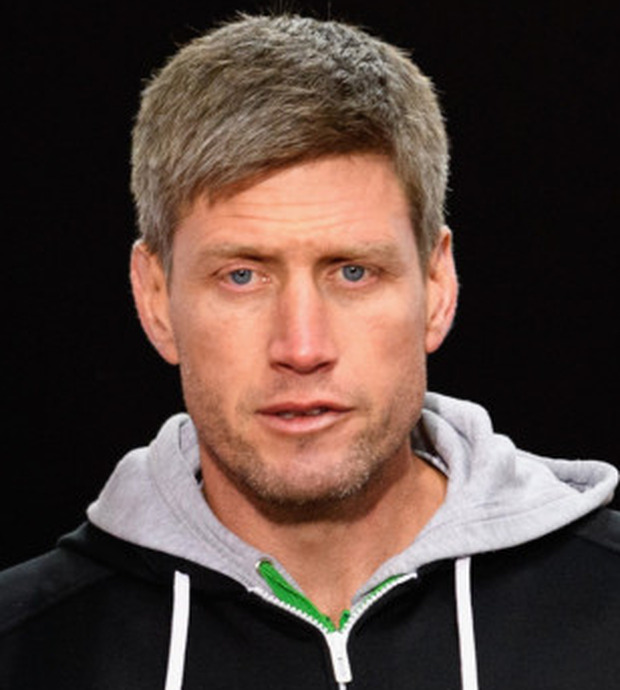 Ireland rugby legend Ronan O'Gara is coach at the team, having joined at the start of the season. "The first thing for us is things are still fairly raw," Mansbridge told TVNZ on Sunday. "We're in a state of shock. We'll acknowledge the feedback we've had. It is appropriate." The death toll from the shooting, carried out by a suspected white supremacist and described by New Zealand Prime Minister Jacinda Ardern as the country's "darkest day", rose to 50 on Sunday. "In the context of what's happened it is pretty hard to sort of elevate this conversation at the moment," Mansbridge added. O’Gara, who lives in New Zealand, spokes about his shock at the attack on Friday: “Of all the cities in the world, I suppose, Christchurch has had its own adversity with earthquakes – but people here are very resilient and very nice and now this out of the blue. “I am not from there obviously, but it is a lovely city and when you live there it becomes your home so it has been a very surreal day,” he said on Newstalk. The Christchurch-based side's Super Rugby clash with the Otago Highlanders in Dunedin on Saturday was cancelled after discussions between the teams and police. Other top-class matches, however, went ahead over the weekend as New Zealand's sporting community battled with the ramifications of the tragedy. New Zealand's top professional soccer team, the Wellington Phoenix, said their A-League match with the Western Sydney Wanderers would go ahead on Sunday. Elyaan's death was announced earlier by New Zealand Football (NZF) after his family had confirmed he was one of the victims. "My heart goes out to the futsal community," said NZF chief executive Andrew Pragnell. All Blacks captain Kieran Read had earlier urged his fellow New Zealanders to reject bigotry and support the country's Muslim community after the shooting. "That this hate filled atrocity has happened in our back yard is beyond words," Read, who was caught up in the city centre lockdown at his daughters' school on Friday as police searched for the gunman, wrote on his Instagram account. "Our nation is experiencing a great loss of innocence in the face of all that happened. Bigotry and intolerance has no place here in Aotearoa (New Zealand). This is not who we are. Read's All Blacks team mate TJ Perenara also urged his compatriots to think about New Zealand's Muslim community after witnessing the wider impact of the attacks on Saturday. "I walked through the airport and saw Muslim people going about their day in fear, including one woman that I and a couple of others sat with while she cried," the scrumhalf wrote on Instagram. "I thought about how they were in fear as their community has been attacked ... Once we have had time to grieve, it might be time for some uncomfortable conversations."